Note : LOCAL_RULE1/2 is a rule/acl which is contains “your email has” and “system administrator” and “score 40.0” is value that given if body email meet rule on acl. If you want to blacklist other words on the body of email, you must create another name of acl. 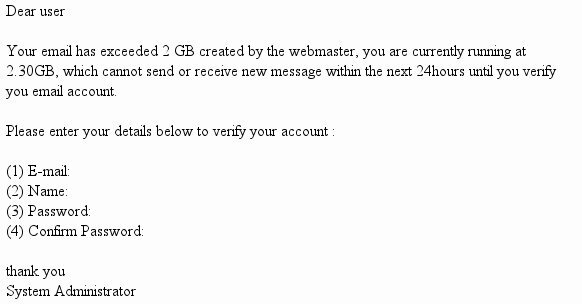 On my log, i got information Blocked SPAM, value of Hits more/less than 39 and discarded email for every receive email which contains “your email has” or “system administrator” on the body of email. Question why do you use one file to do subject and a different file for body? I have a version of zimbra 8.7.2. In the file can block spam mail addresses and domains? but when send through go-daddy email to my domain email s are Discarded but when I send through gmail email are getting my domain. Is there a way to not discard the email and send spam email to certain email address in our domain ?So that the administrator can filter it for future. I have tested and it working fine. Just wanted to know if the mail is detected and spam ,can we divert that mail to system generated zimbra spam email id.